An in-depth look at the 1997-released classic. 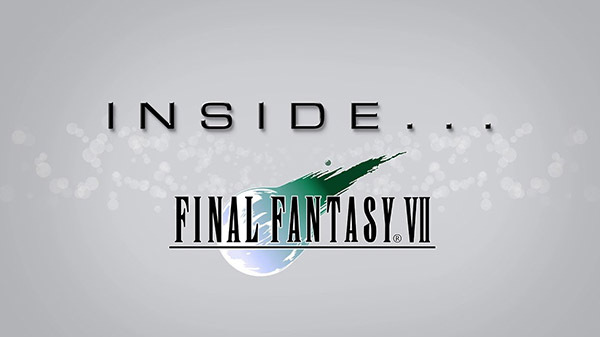 The latest in Square Enix’s series of “Inside Final Fantasy” developer features focuses on Final Fantasy VII. The developer diary provides an in-depth look at the 1997-released Final Fantasy title, and takes a look at some of the secrets and anecdotes from its development.